The Church of Christ Montrose celebrates 141 years of witness and service in the foothills of the Dandenong Ranges on Sunday 21st October, 2018. It commenced in 1877 as a house church and was originally known as the Mooroolbark Church of Christ. It was in 1894, after several moves, the believers gathered at the Montrose Primary School. Here, they organised Sunday School activities and had regular Sunday Evening Gospel Services. Tent Missions were held in the early 1900’s that saw many come to faith in Jesus. The land in Leith Rd Montrose was purchased in 1905, and the first Chapel opened in May 1909. It seemed that from that point, it was officially known as the Church of Christ Montrose. In 1914 the church purchased an adjoining block, which became a tennis court. It is now used as a car park with the entrance off Walker Road. In the early years, members shared the preaching along with guest preachers from other churches. Students from College of the Bible also served in a part-time capacity. The first full-time pastor was appointed in 1977, one hundred years after that initial gathering. Montrose has initiated two church plants. In October 1921 two families commenced the Boronia Church of Christ, now known as the Boronia Community Church of Christ which is located at 59 Boronia Rd. In 1991, a new church plant commenced in the Upper Yarra Region. Montrose members provided oversight to this new fellowship, and were involved in leading services, speaking and providing music. Today the church meets in the Yarraburn Centre, Park Rd, Yarra Junction. Interaction with other churches was intentional, as the church experienced rapid growth through providing life groups for Bible Study, discipleship, activities for children, youth and adults. The church also participated in local sport teams. The fellowship has taken seriously their desire to be a “Church in the heart of the community with the community at heart”. 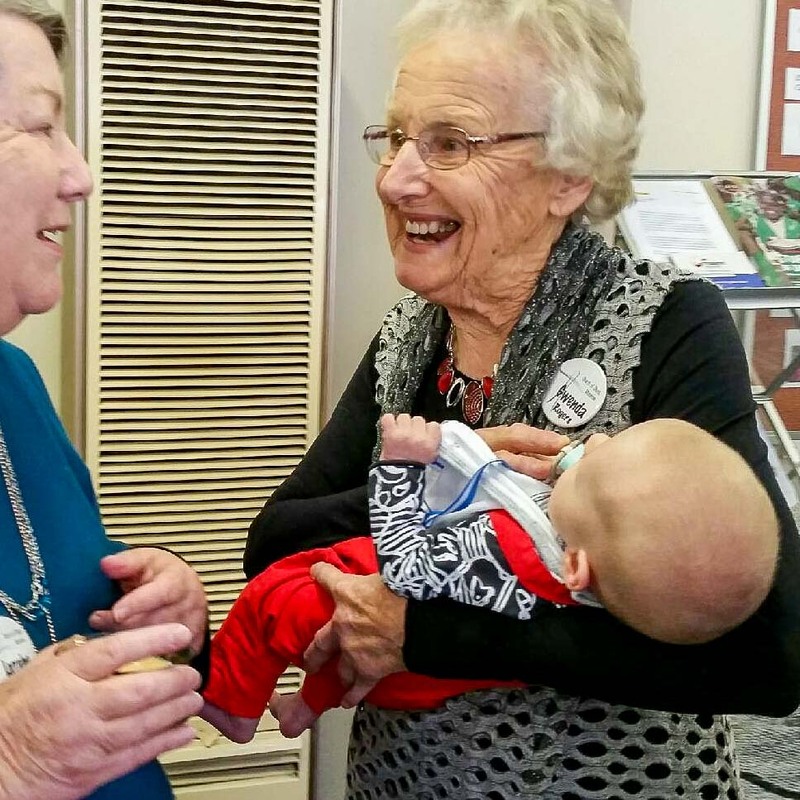 In making a difference in the community, the church has had “A Drop-in-Centre”, cared for the elderly in retirement villages and run programs for people with disabilities. Members have been involved with the Kids Hope mentoring program for ten years at the local primary schools. Today the church facilitates the local community carols service at Christmas. Great changes have taken place in the Montrose district over the last few decades, as orchards, timber mills and bush have all given way to new housing estates. Increased population has brought both modern amenities, and as a downside, congested roads to Montrose. An upgrade to the road system, with increased lanes and a reconfiguration of the roundabout, is shortly commencing in the town. In the early 1980’s, it became obvious that the church had outgrown the 1909 chapel. The decision was made to rebuild. The last service in the original chapel was held on the 4th August 1985. Chateau Wyuna, 3kms down the road, purchased the old chapel and relocated it in their grounds. After much prayer and planning, the new chapel and building complex was opened on the 15th March 1986. The present congregation is comprised of mainly seniors, many of whom have faithfully served the church in Montrose for decades. 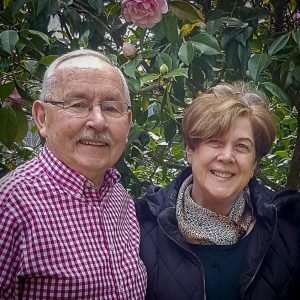 They are proactive in serving, passionate in caring for each other and committed to connecting and partnering with others, both locally and globally. While numbers have decreased over the years, there is a positive attitude that God still has a role for this community of faith – whatever shape that will take for the future, and share with others the power of God’s transforming love. A Church in the heart of the community with the community at heart. We seek to follow Jesus Christ. The Church of Christ in Montrose desires to be a church of influence by Love, Growth and Service in the community, our nation and the world. The Scriptures: We believe the entire Bible (both Old and New Testaments) is the written Word of God, inspired by the Holy Spirit and without error. It is the revelation of God’s truth, infallible and the ultimate authority in all matters of faith and conduct. God: We believe in one God, who exists eternally in three distinct Persons: The Father, the Son and the Holy Spirit. Holy Spirit: We believe in the Holy Spirit who is equal to the Father and the Son. He is present in the world to make people aware of their need for Jesus. He also lives in every believer from the moment of salvation. He gives believers strength and wisdom to trust and follow Christ, and gives gifts to serve Him. Humanity: We believe that all people are created in the image of God and matter deeply to him. Although human beings have tremendous potential for good, they are marred by an attitude of disobedience toward God called ‘sin’. Our sin separates us from God and there is nothing we can do to attain right standing with God (Rom 5:12, 18). We believe that human beings were created to exist forever. Each individual will either exist eternally separated from God by sin or in union with God through forgiveness and salvation. To be eternally separated from God is eternal death (Hell). To be eternally in union with him is eternal life (Heaven). Heaven and Hell are places of eternal existence (Matt 25:31-46; John 3:16; 5:24; 2 Thess’ 1:9; Rev 20:10-15). Salvation: We believe Jesus Christ is the eternal Son of God, who through His perfect life and sacrificial death atoned for the sins of all who will repent and trust in Him, alone, for salvation. Jesus Christ rose from the dead and ascended into heaven, where He is the only mediator between God and humanity. The Return of Jesus: We believe Jesus will return, bodily and visibly, to judge all mankind and to receive His people to Himself. The Church: We believe that there is one true universal church made up of born again believers and comprising many churches in various localities each exercising autonomous government under the headship of Jesus Christ (Acts 15:22; Matt 16:18; 18:15-20). a) Baptism by which believers express their faith in Jesus. They do this by being immersed in water as an act of identification with Jesus’ death, burial and resurrection. b) The Lord’s Supper (also known as Communion) is celebrated weekly to remind us of Jesus dying for us, and that He is coming again.